So, who are you dunking this time? The boss, teacher, principal, yes even the pastor or parent! 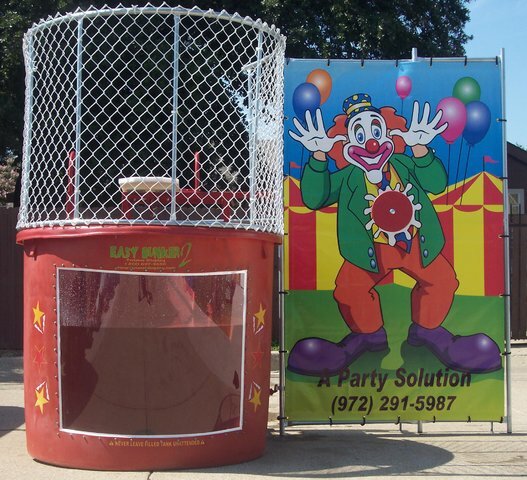 No matter who this dunk tank will be a ton of fun at fairs, carnivals, any type of party or event.